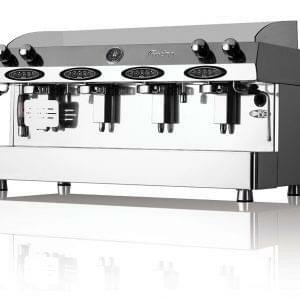 The Fracino Cherub is suitable for small environments and does not require a mains water supply. 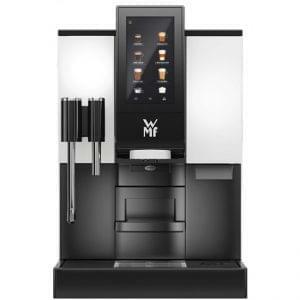 Perfect for environments where the coffee output is low (around 50 to 70 cups per day), this manual fill semi-automatic machine takes ground coffee, capsules or pods. 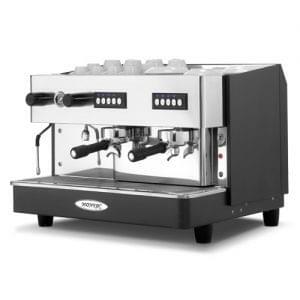 The Cherub is a compact, stylish, modern machine which is durable and easy to use. 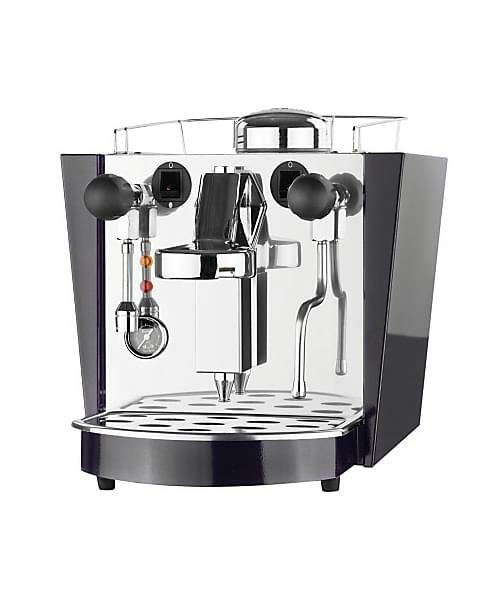 It has the ability to make two beverages at once, whilst also steaming milk. 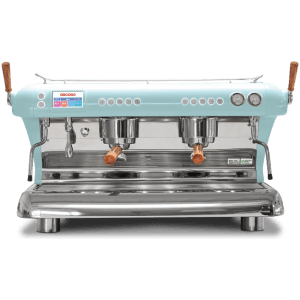 The Cherub from Fracino is a fantastic, yet compact traditional machine that is suitable for light duty use in a commercial environment.